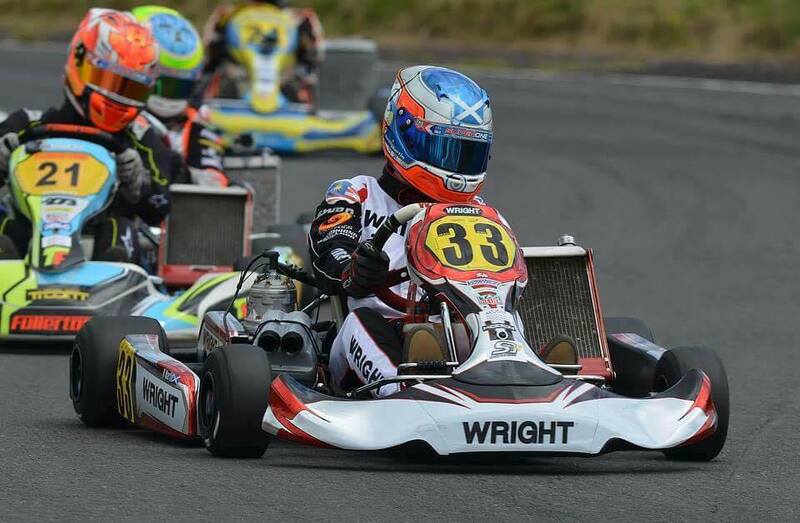 We are delighted to welcome back Ross Martin into the Team Wright Karts family. 2015 saw Ross crowned FKS – Super Junior Champion, which was rewarded with a drive in the British F4 Championship. However, sadly for Ross, following the collapse of FKS, he left in limbo due with a withdraw of funding. 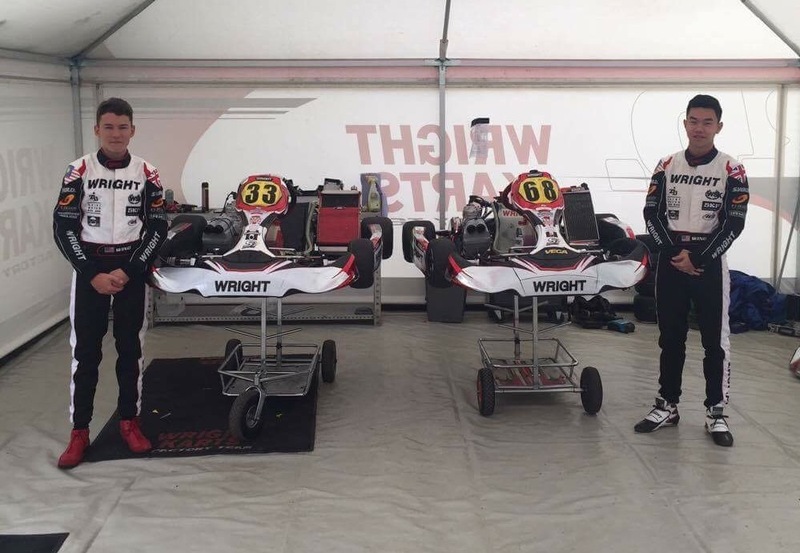 This consequently resulted in Ross making his return to karting – with Team Wright Karts. Ross made his team return at the Shenington Superprix meeting in July, in the OK Senior category. It wasn’t the dream return for Ross, as a mechanical problem in one of the heats meant he would have to start last in the pre-final – behind a field of 24 other quality drivers. However, after not sitting in a kart for 6 months, Ross stormed through the field to finish the Final in a fantastic 5th position. Driver of the day award for Ross Martin won him a brand new OK engine! Its a case of one in, one out, in Team Wright Karts. As Ross Martin returns, Chia Wing Hoong (Wing-man) will leave. He will be heading back to Malaysia for two months, before returning again in mid-October to participate in the 2016 Iame X30 International Finals at Le Mans.